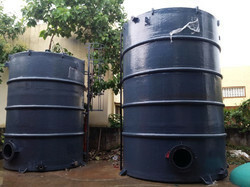 We are manufacturers of FRP Tank. 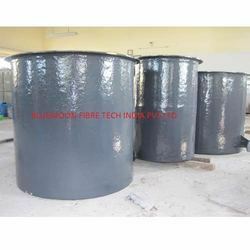 Being the reckoned names in the industry, we offer our clients wide range of PP FRP Storage Tanks that are durable in nature and have high tensile strength. Our entire product range has excellent impressive strength and is used in different industrial applications. We offer them with inner lining surface thereby retaining the quality of chemicals. Moreover, we offer them at most affordable rates. 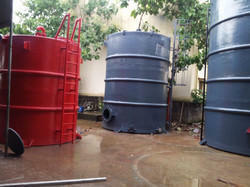 We are offering FRP Paint Industries Storage Tank to our clients. Our Fiberglass Reinforced Plastic (FRP) tanks come in a wide assortment of shapes, sizes and capacities to meet virtually any storage and processing need. We practice hand lay-up (contact molded) construction. · Flat top, Flat bottom a completely enclosed tank for vertical installation. · Dished top, flat bottom. Tank having as standard a top man way. · Dished Top and Bottom with elevated steel mounting support. · Open top and conical bottom. Center drain for drainage of fluids containing solids. 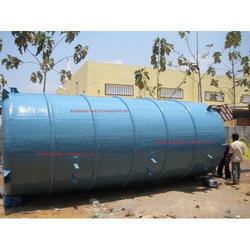 · Horizontal tank with both side dished end. · Rectangular tank with structural reinforcement. · Capacities from 100 ltr to 1,50,000 ltr. 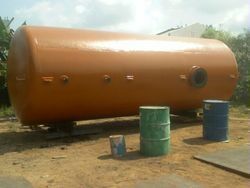 We are offering FRP Chemical Storage Tank to our clients. We offer HCL storage tanks in composite material in dual laminate construction. Engineering Thermoplastic like PP, PPh, PVC, etc serves as a liner for corrosion resistance while FRP with suitable binder matrix imparts strength. 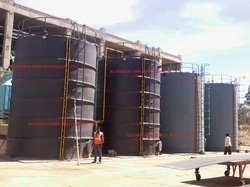 All tanks are designed in compliance with international standards viz.BS4994,ASTM 4097D. Fabrication process follows strict quality assurance plan(QAP) with all raw material been tested in in house testing laboratory. Name earned through quality & service has enabled BLUEMOOM to give many of firsts & biggest to industry till date. 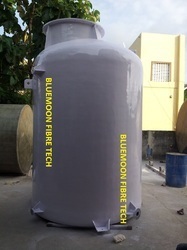 Bluemoon Fiberglass Reinforced Plastic (FRP) tanks come in a wide assortment of shapes, sizes and capacities to meet virtually any storage and processing need. We practice hand lay-up (contact molded) construction. 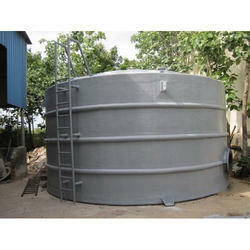 We are offering FRP Marine Storage Tank to our clients. 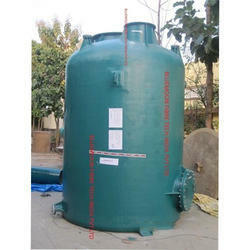 We are offering FRP Sulfuric Acid Storage Tank to our clients. 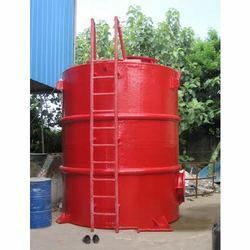 We are offering FRP Industrial Storage Tank to our clients. 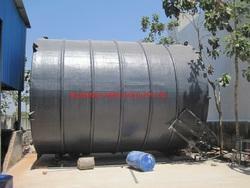 We are offering FRP Acid Storage Tank to our clients. 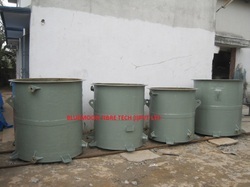 We are offering FRP Chemical Tank to our clients. 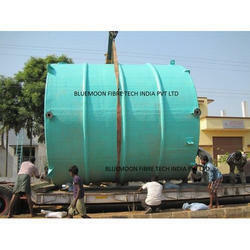 We are offering FRP Lining Tank to our clients. 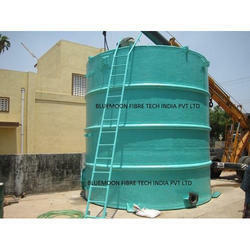 We are offering FRP Sugar Industries Storage Tank to our clients. 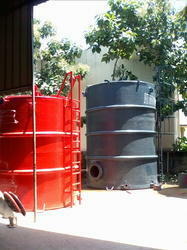 We are offering FRP Storage Tank to our clients. 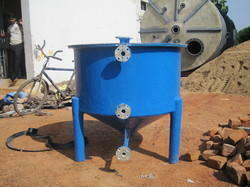 We are offering FRP Dosing Tank to our clients. 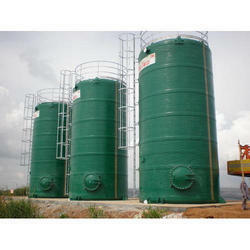 We are offering FRP Storage Tanks to our clients. 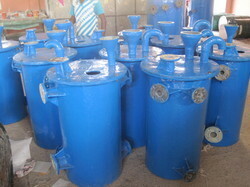 We are offering FRP Nach Filter Tank to our clients. 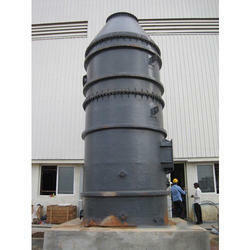 We are offering FRP Sugar Mill Tank to our clients.